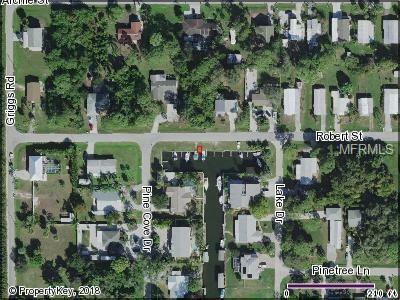 Location*** Location***Dock with Lot*** No Bridges to the Gulf of Mexico. 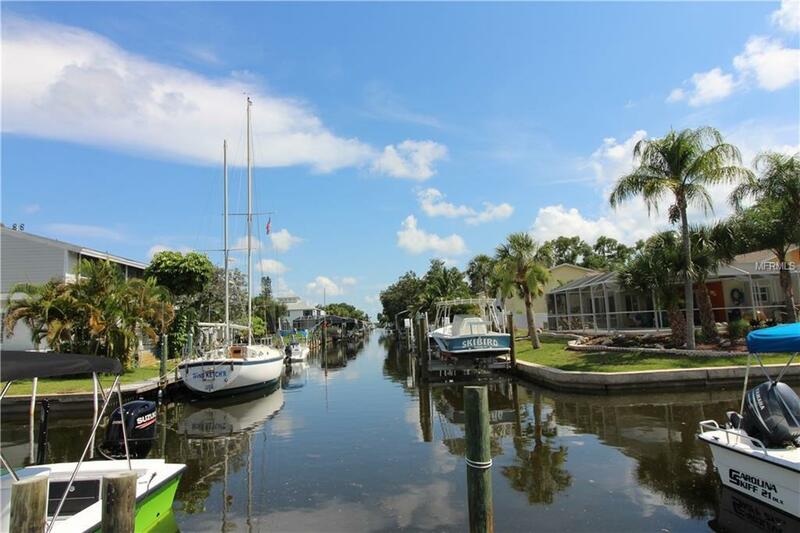 Deeded Dock with deep sailboat water, dock comes with oversized lot. Less than 5 minute walk to your lot. 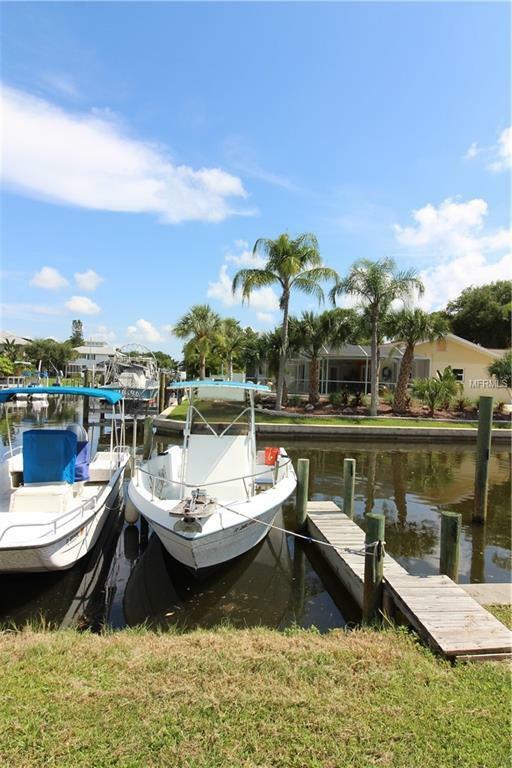 Close to beaches, fishing, shopping and great area golf courses. This Boat Slip comes with a separate lot see MLS# D6101423. 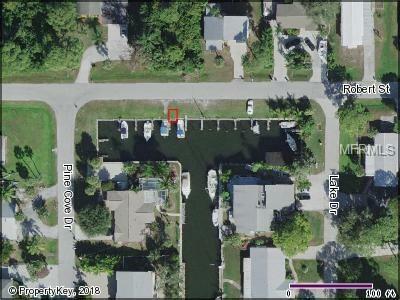 Dock and separate lot both for $89,900.